Missing teeth can compromise facial aesthetics, dental function and can erode a person’s confidence. At Clover Dental, replacement options are primarily to recreate the smile and restore your ability to speak and eat comfortably. 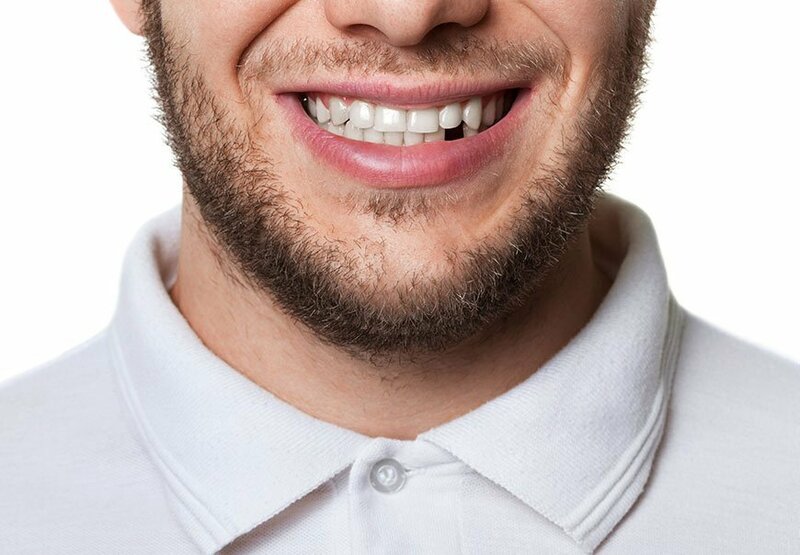 Missing teeth may be replaced by dentures, bridges or dental implants. Please make an appointment with our dentist to discuss the most suitable option for you.